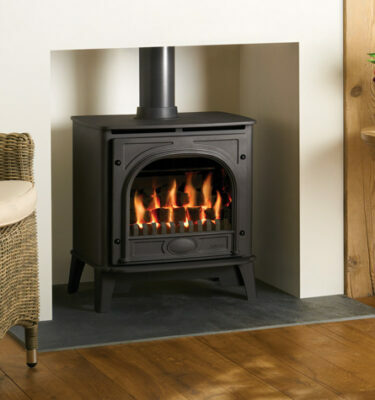 Gas stoves allow you to experience the joys of having an original stove without the hassle that comes with a real burning stove. No wood chopping and no sparks making it both easy and safe way of heating your home. 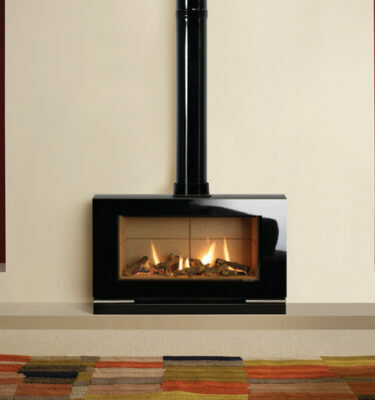 Inspirational Fires and Fireplaces, have a stunning range of gas stoves that are beautifully designed to fit your taste and add to the design of your room. 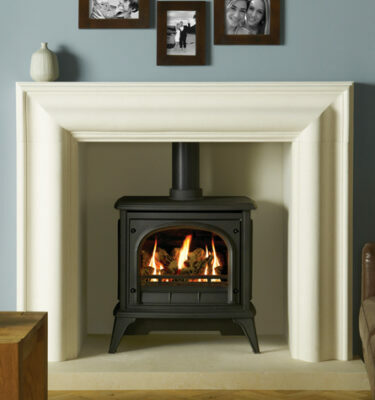 With the traditional features of a real stove and with the benefits of modern heating technology the gas stove could be an ideal choice for you. 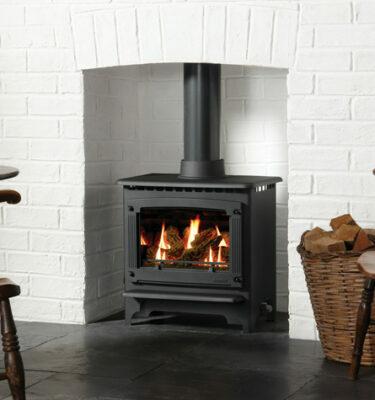 For more information or to see our impressive range of gas stoves give us a call on 0121 429 3186. 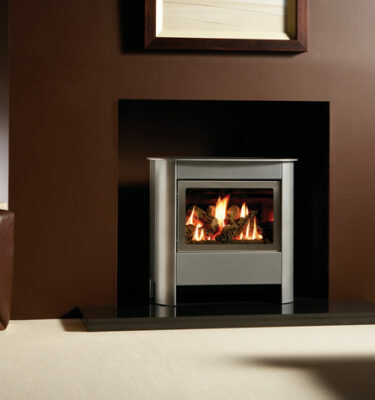 You can also come and visit Inspirational Fires and Fireplaces showroom in Bearwood, Birmingham.